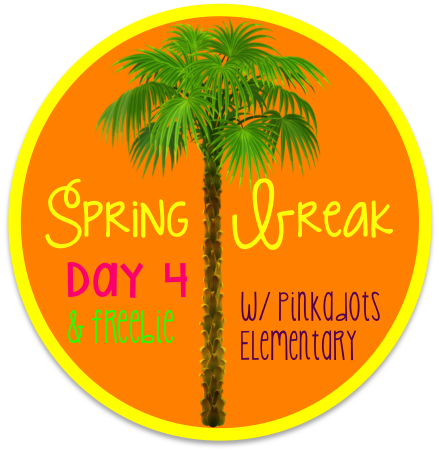 I was lucky enough to team up with some amazing bloggers to share our stress free secrets to survive the spring, testing season, end of the year! Believe it or not, there are actually FOUR huge winners! Personally, I would be THRILLED to win any one of these fabulous prizes! Robyn and I both agree that our favorite way of distressing is through aroma therapy. There is something about breathing in a peaceful scent that makes my whole day feel better. In the past, I've tried a TON of different air fresheners in the classroom. They always start off too strong and dwindle down to nothing after a few days. We finally found something that works. Peppermint Sugar Scrub! Our classrooms are equipped with sinks and water fountains. Normally I purchase fun soaps to promote hand washing in the classroom. This year, I had some left over sugar scrub from our Christmas present batch, and showed my students how to use it appropriately on their hands after washing. Before long, not only was I smelling the clean and uplifting scent of peppermint throughout the room, but the students were absolutely LOVING the smell and feel of their soft hands. Did you know peppermint oil is a natural stimulant that can increase your ability to concentrate during times of mental fatigue or stress? Inhaling the aroma of peppermint oil can help alleviate jet lag and boost your energy levels. Studies at the Sense of Smell Institute confirm that peppermint oil has mood-elevating properties that make it useful for alleviating symptoms of anxiety and depression. It can help to boost your mood and relieve feelings of sadness as well as enhance mental performance and feelings of happiness. Due to these effects, you can use peppermint oil to ease stress, exhaustion and irritability. My class loved this SO much, as soon as I ran out, they were asking for more. They were lucky because I just made 64 more jars for my sister-in-law's baby shower next week and I know I will have some extras. I've shared the recipe with the students and parents and some of them even made their own. 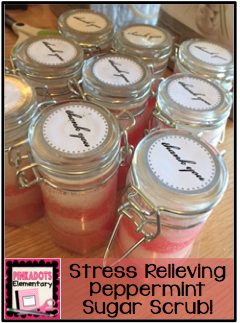 It couldn't be easier to make and honestly, it is the easiest way to de-stress while at work! I cannot take credit for this wonderful concoction, Amy, at The Idea Room, one of my favorite blogs, first got me started on scrubs and I haven't looked back since! Check out her blog and the recipe, here! I hope you are able to make it through testing season and the end of the school year a little less stressed with some aroma therapy. If you haven't tried it, you need to! I buy all the materials on Amazon to make my scrubs, and if you win this amazing giveaway, you can purchase it all with your new gift card! ;) Be sure to check out the other stress-free ideas in the link up below. 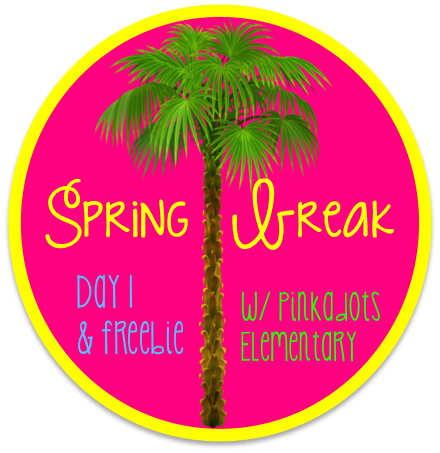 Spring fever may have hit, BUT... (freebie included)! ...we are still holding our students accountable for their reading! Is it just me or as soon as the sun starts shining in through the classroom window, the students spend their silent reading time day- dreaming about recess and outside after school activities?! Seriously...one sunny day and students forget where they are, but honestly, after the winter we had in Connecticut, I don't blame them. 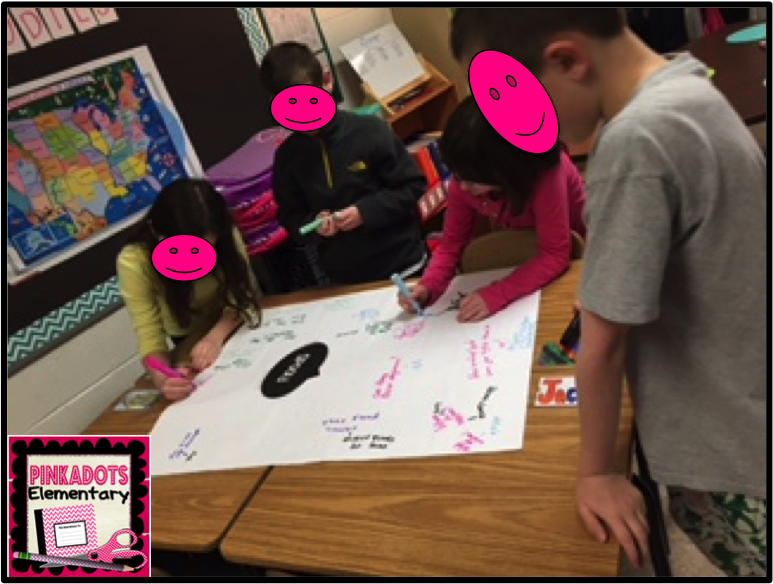 In order to keep my students accountable for their reading, we came up with a fun and easy book review. This paper is copied and put in a bin on my classroom library bookshelf. Students complete a sheet after they finish their "Just Right Book" and pass it in for inspection. Once the students finish their reviews and they meet my approval, I give them a "ticket" which allows them to enter our classroom library. Students are not allowed to visit our classroom library without a ticket. Once they choose a new JRB, the student writes their name and the title on the ticket, gives it back to me, and I post it on our "What are we Reading" bulletin board. This bulletin board is constantly changing and has helped my students learn to talk to others about books and recommendations. This process has helped my students become active readers and accountable for their reading! 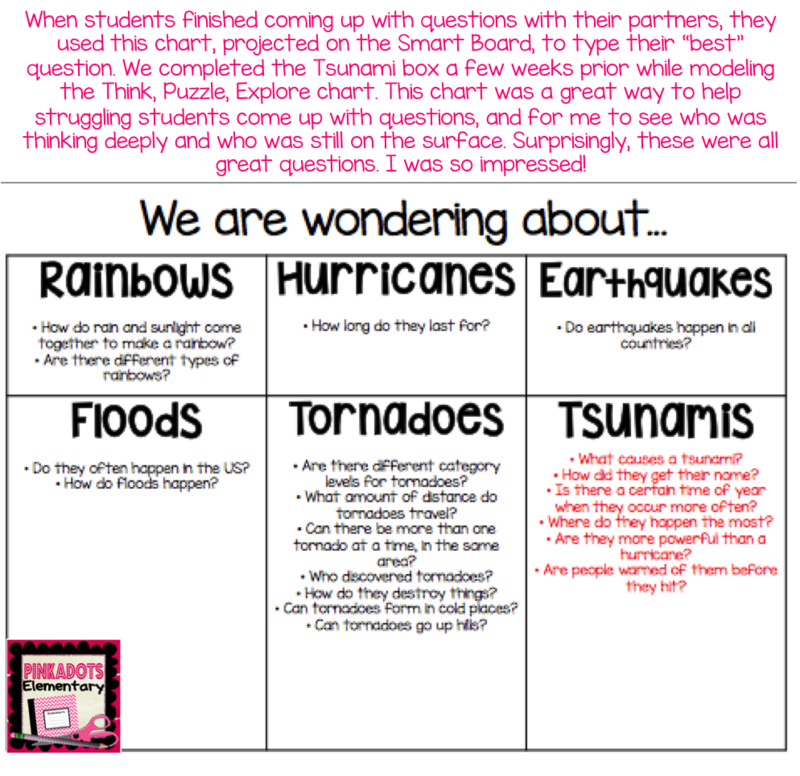 It's also a great assessment tool to gauge their comprehension. Believe it or not, my students have been really excited about this idea and it has certainly showed me who is paying attention during silent reading and who just wants to day-dream and fill out forms. 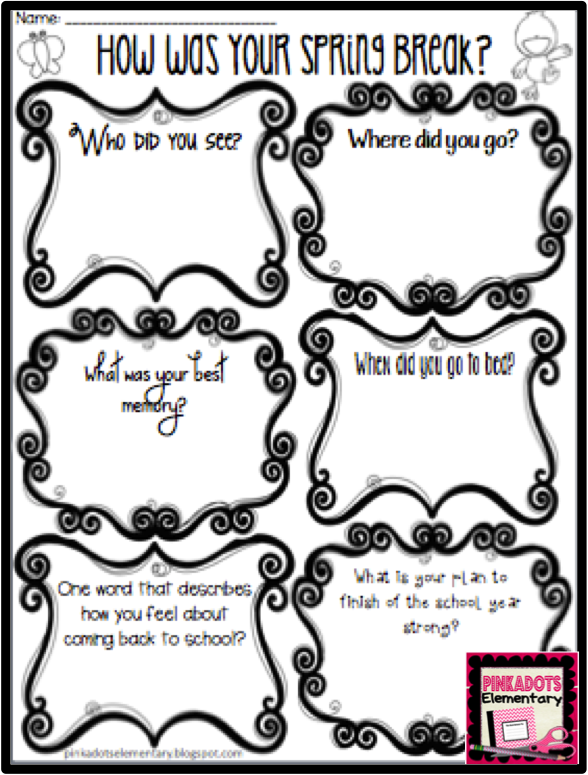 Check it out for free, it might be a great center, homework sheet, or bell work activity. Hey all. I am back to talk about planning for next week. Sadly, although I am on a stay-cation, I am planning and prepping for next week as well. I figured if I put a little time and effort into school work each day, it won't be overwhelming Sunday night. One part of April I don't get to celebrate too often is poetry. I absolutely love teaching my students to write poetry as well as closely read famous poems. On of my favorite poems, was actually a speech written for Sojourner Truth, titled "Ain't I a Woman?" - I will be sharing more about that poem next month during our revolutionary unit. I like to sneak poetry in here and there, but it isn't really focused on in our CCSS curriculum, which I find upsetting. Last year, Robyn and I put together poetry journals and gave them to fast finishers. 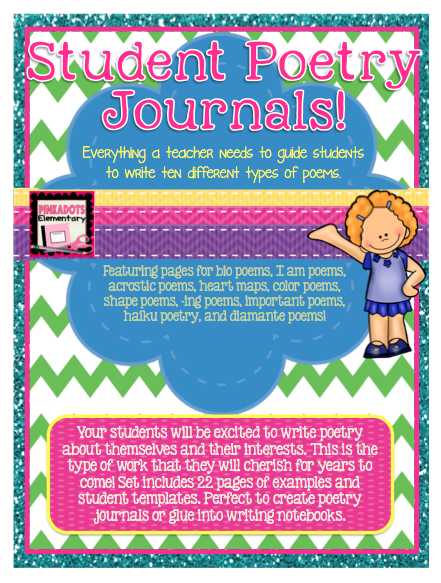 We had a sample journal put together with examples of each type of poem. When students finished work, and sometimes as a writing center, they worked on their journal. The end product was AMAZING. We had so much fun sharing our favorite poems with the class and when it came time to bring the completed books home, the kids were so excited to share their poetry with their families. We had so many parents compliment us on the wonderful keepsake that was brought home and sure to be cherished. I cannot wait to get that started again this month, in fact, I am already printing it off at home. I even made personalized books for the boys in the class and different ones for the girls. 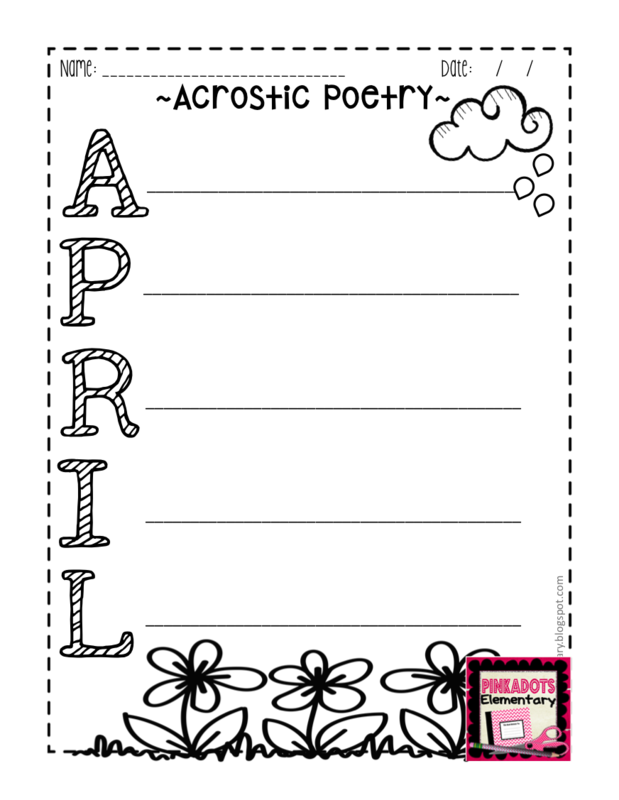 Are you working on poetry in your class? 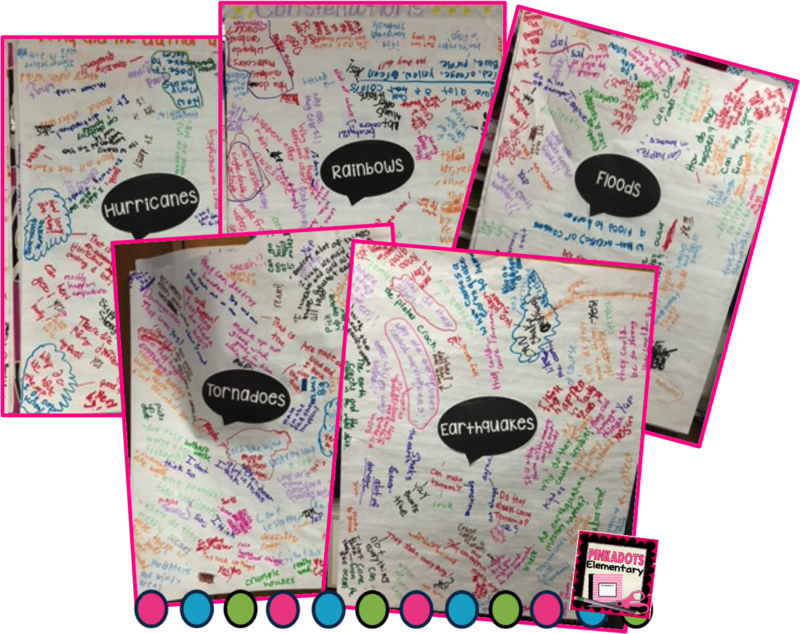 Check out our Student Poetry Journals by clicking on the picture or here! Not sure if you can commit to a whole poetry book? Check out our poetry freebie, which, like the other freebies this week, is exclusive to our blog followers! If you decide to purchase the book, you can even add this page to the book. 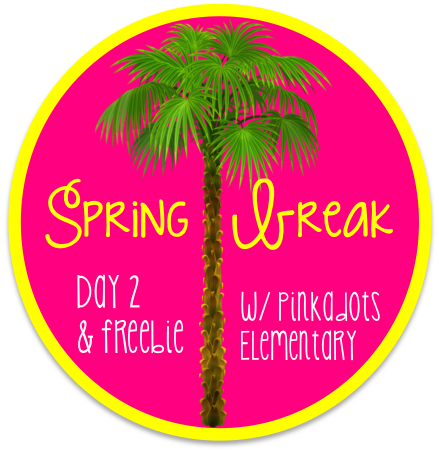 Spring Break Freebie! Day 2! Welcome back for day two of us actually blogging! Amazing what I can do when I am home and not at school, isn't it? I even cleaned the house today, after taking my children for check ups at the doctor, and grocery shopping. Silly school...why does it have to ruin my mojo? Anyways, need some quick morning work for your back to school blues? 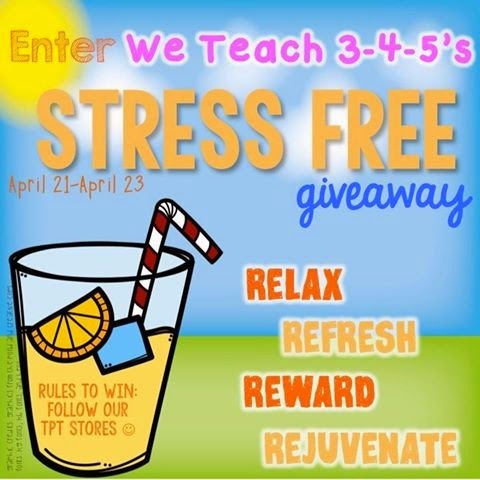 This freebie is an oldie, but a goodie! 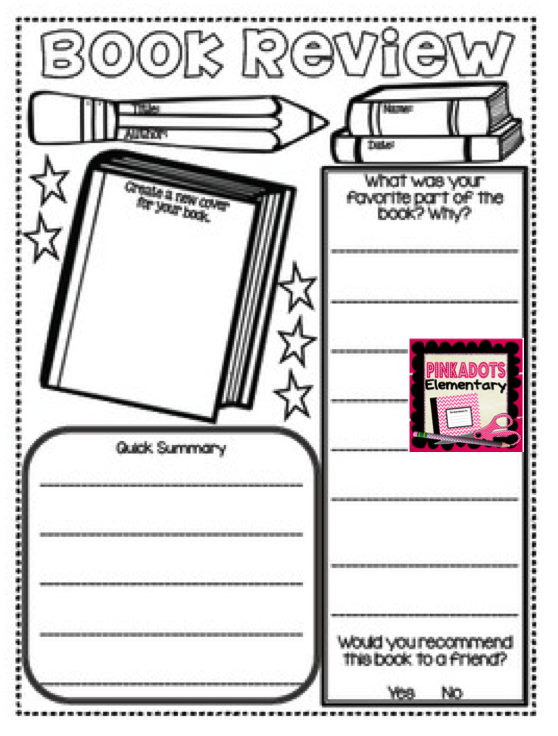 I love using this and my students love filling it out. It makes the morning back after break much easier and quieter. 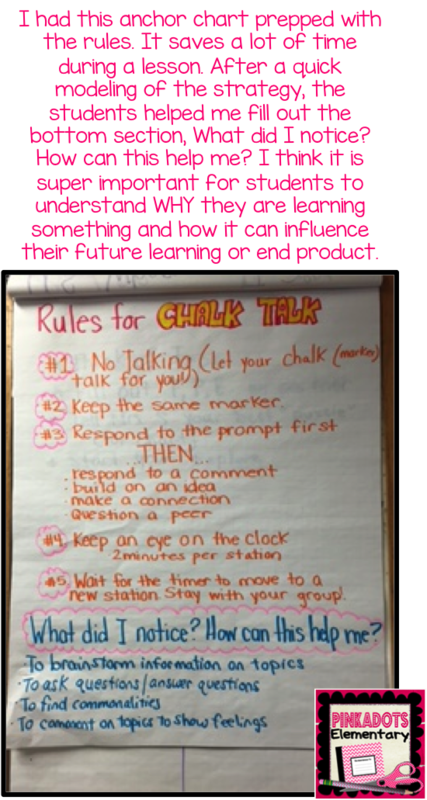 It solves the problem of everyone wanting to share their plans at once because it makes the students write down their thoughts first. I know I will be sure to pull it out NEXT Monday!